Hey guys! Here we discuss another great and very important topic, Credit Repair. Shar Helton, Credit Expert with CPR- Credit Problem Repair explains what Credit Repair is and how it can help you! 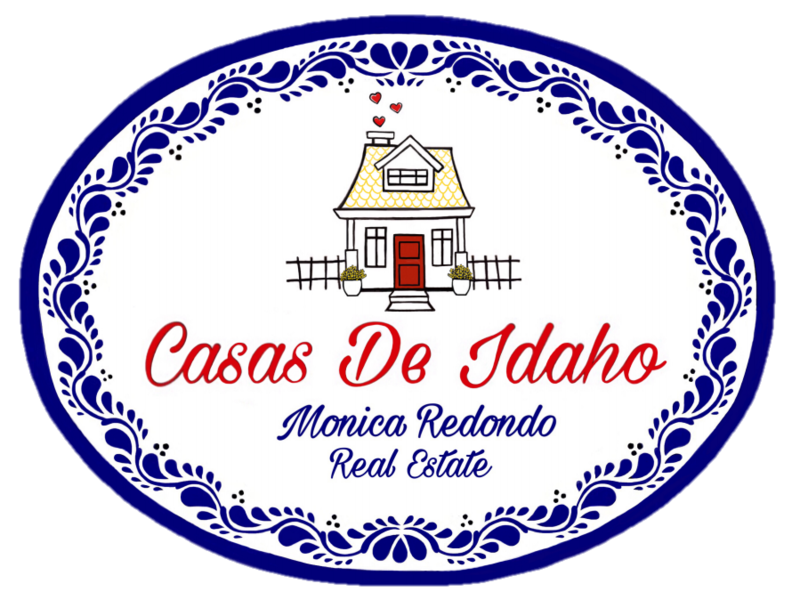 For more information, give me a call at 208.991.2352 or visit my website www.CasasDeIdaho.com. Thanks for watching "CPR Credit Repair - Shar Helton Chatting Credit Repair!!" Stay Tuned! More to Come! Contact me for any questions or topics you would like to see covered! "LIFE HAPPENES TO ALL OF US...WHY SHOULD THAT CONTINUE TO RUIN YOUR CREDIT? Maybe you have been a victim of identity theft and don't know where to begin to correct the problem. WE CHARGE A FRACTION OF WHAT MOST NATIONAL CREDIT REPAIR COMPANIES CHARGE! CPR can help remove negative marks from your credit reports...everything can be re-evaluated! We know the laws and have the wording that effectively challenges your negative history...what we do works! CPR has a multitude of success stories. Click on our Testimonials tab to read happy endings from real clients and visit the Better Busieness Bureau to view our A+ rating and read additional reviews about our services! After Shar’s 12-year marriage to her husband ended, she began to receive calls from numerous creditors notifying her that the credit accounts her former husband had assumed responsibility for in the divorce were not being paid. The creditors told her the responsibility of the accounts was a domestic issue so she was still obligated to pay. At that time, Shar was a single mother and knew good standing credit was important if she wanted to provide a decent home and safe car for her child, so she began to make payments on the accounts. It took her 6 years to pay off $8,000 in delinquent debt and at the end of those 6 years the record of the debt was still negatively impacting her credit score. Frustrated by the injustice of her situation, Shar began to research ways she could remove the formerly delinquent accounts off of her credit report. With her newly acquired knowledge in hand, Shar repaired her own credit! She had learned there was an “art” to repairing credit. It was out of Shar’s personal struggle and success that she knew Credit Problem Repair (CPR) was a service people desperately needed. Since 2011, CPR has grown leaps and bounds in the industry. It has an A+ rating with the Better Business Bureau and has helped close to 1,000 families purchase homes, refinance cars, open new credit accounts and raise their credit scores. Shar’s personal struggle and success story is the very reason CPR is so successful. Each client is viewed as an individual that deserves a second chance and CPR gives them that second chance."